Hopefully you’ve all enjoyed another fantastic year with GTOUK, whether that be at meets, forum, seeking help to keep your beast on the road, or, all of the above :-). 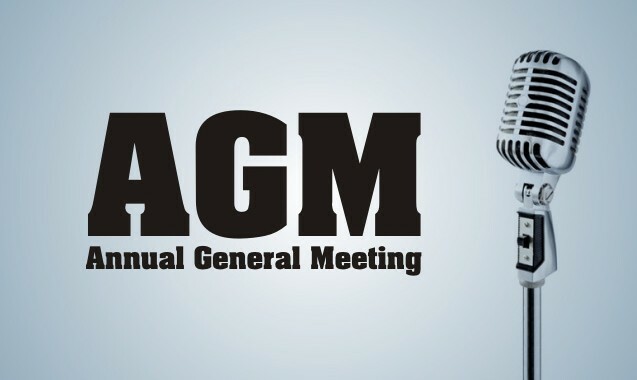 But sadly with only one more Club meet on the Calendar - the Christmas Bash, we are looking towards the first event of the new Membership Year, the GTO Annual General Meeting. This years AGM/SILVERSTONE weekend was a great success, so we thought we would do the same again. A. In short, it’s all about YOU, the Members, and the way the Club is operated. The Club is operated by Rules of a Constitution, rules not only imposed on Members, but on the Committee too, so for that reason, the GTOUK Committee need to answer to YOU each year regarding how we spend your subscription money, money generated elsewhere and the decisions we make behind the scenes. Being on the Committee is a job, at times a very tedious one, but every year at the AGM, the Committee have to ‘stand down’ and be voted back on by YOU the Members, having proved their worth over the last 12 months to be there and run your Club, it’s not a God given right. All Members will receive a postal invite to the AGM, but also within that will be a welcome for you to be on the Committee, so if you think you can help in any way and give that commitment to GTOUK in whatever format, send in your Nomination form. 1.Your Treasurer - Simon - explains how funds have been spent in the previous year. 2 You choose, and vote in the new Committee who you want to take the Club forward for the next 12 months. 3.The Committee listens to YOU, ideas, questions, requests, grievances, ways you may be able to help. So don’t feel nervous to stick your hand up and ask/say/suggest, it’s actually quite disappointing if we get to this stage and ‘silence’ falls upon the room. THIS IS YOUR TIME, TO HAVE YOUR SAY. AGM Start Time - 1pm sharp, meet if you like for a natter & drink at 12 Noon. White Water Rafting for Companies, Stag, Hen, and Birthday Parties. Schools and Colleges. 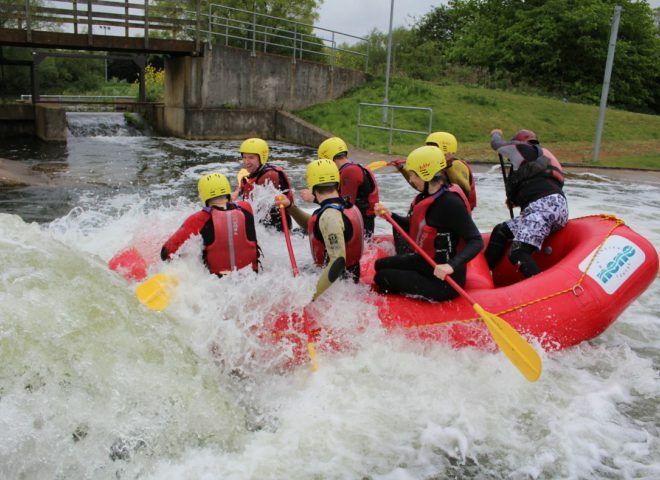 The Nene Whitewater Centre was the UK's first pumped artificial whitewater course. It is located on the River Nene in Northampton. The club has provisionally booked 15 rooms at the same hotel used last year. The hotel is the other side of the road from where we are holding the AGM. This was well located for the AGM and then Silverstone the next day. Any members not staying overnight but would like to convoy to the event could meet here in the morning. Tickets and passes will be sent no later than 2 days before the event. THESE MUST BE PRINTED AND BROUGHT WITH YOU ON THE DAY FOR SCANNING ON ENTRY. Day and weekend tickets available. Club bookings are subject to space availability and we reserve the right to close entry before the closing date. DO NOT purchase public tickets for a club stand, as these will not be valid. The committee would like to thank all of you Members for being part of the GTOUK family, you don’t need to be a frequent poster on the Forum or even to go to meets to enjoy it, everyone is different and has different commitments, but we know you are here… enough said. Here’s to a great GTOUK 2019. Please add your name as you book for japfest. And please add your name for AGM so we can get an idea of numbers. Don’t forget to add names please guys. It helps us get an idea of numbers so we know what size meeting room to book for the agm venue. @Tracie.sorry can’t make the AGM would of been good to have a beer with you all but just can’t get the cover at work for the Saturday. But looking forward to the sunday . No worries Dave we all have commitments outside of the Club, look forward to seeing you at Japfest. Remember this is your opportunity to have your say and be listened to by the Committee for any ideas or thoughts you have regarding GTOUK. 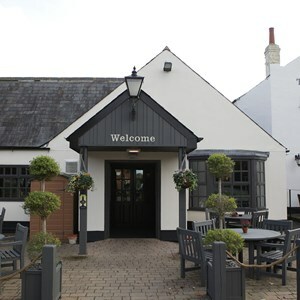 With a great social aspect to it too afterwards, nice meal and a drink chewing the fat. Don’t forget peeps, there is only 2 weeks left to buy your tickets for Japfest at Silverstone. Europe’s biggest Japanese car show is back at Silverstone Circuit for 2019 and there is no better way to experience this non-stop high-octane show than as part of a club display. If you or your cub members haven’t yet booked your tickets then be quick, because the booking deadline is just TWO WEEKS AWAY, so don’t miss out! All advanced admission includes show entry ticket, souvenir showguide and FREE Japfest SnapBack cap. Saturday access for camping is from 12.00pm, last entry for camping is 10.00pm. Didnt get chance to bring my car to japfest last year but being there and seeing all of yours on show tells me i need to bring it this year so i will be booking tickets for this on friday . I dont think i can make the AGM though because of work. Have paid for the Hotel and for Japfest. See, did it without @Tracie getting too much on my case.